Retailers know that the shopping experience doesn't end with just choosing a product and going through checkout. If you're a smart store owner, add-ons like gift wrap can cement customer relationships while promoting pass-along brand awareness. No further action by your sales clerk or cashier, with the customer simply walking away from the store with a generically bagged item that still requires gift paper and bows to be purchased, price tags to be removed and precious time spent fussing over carefully wrapping the newly-bought merchandise. Worse yet, if they have to purchase gift wrap, they'll probably go to another store, where they might spend money they could have spent at yours. Or: Allowing your salespeople to shine by adding a thoughtful personal touch to the transaction. 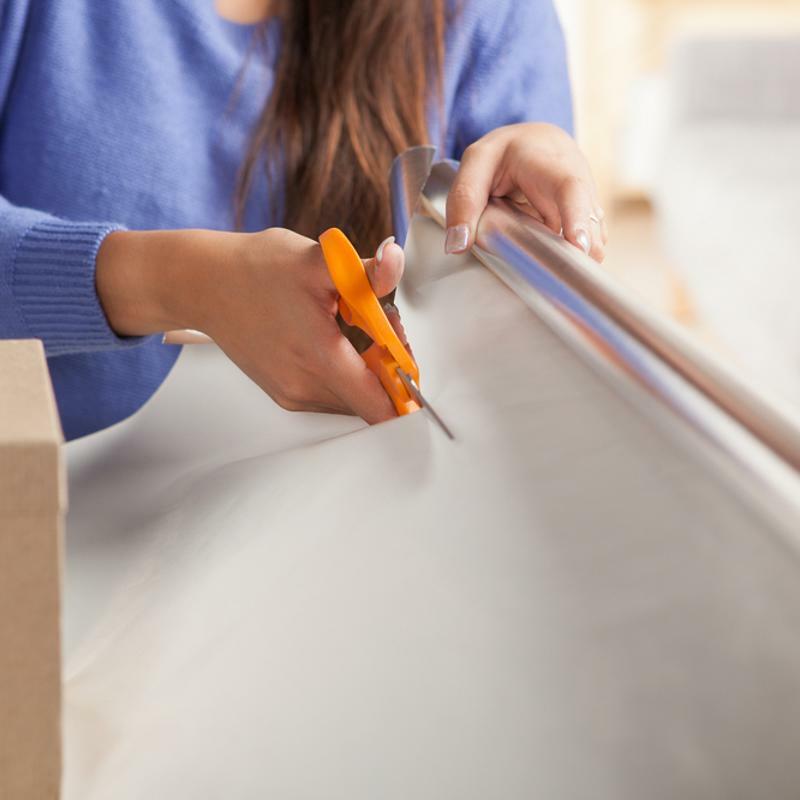 It begins with asking whether the item is intended as a gift, who it's for, what the occasion is, and whether the customer would like to take advantage of your free gift wrapping. Conversation can continue while the item is being wrapped. And when it finishes up, you'll have a happy, satisfied customer. Take customer service to the next level with complimentary gift wrapping. It's easy to see how the second approach will not only win you more friends (and repeat shoppers) but also encourage word-of-mouth and generate additional exposure to prospective new customers. The conversation between gift-giver and recipient could potentially mention the friendly, helpful service received at your store, as well as an appreciative remark about the beautiful, complimentary gift wrapping that your store provides. While it's tempting to take things like gift wrap for granted, you can't underestimate the extra marketing mileage you'll get when salespeople not only engage customers in conversation but also go out of their way to provide special touches like easy, hassle-free gift wrapping. You can't put a price on it, but rest assured that you'll really make a customer's day. More than likely, they'll be back again and again. When it comes to customer-pleasing gift wrapping, of course, there are a number of products and options to consider. Firefly Store Solutions offers decorative tissue and gift wrapping paper in a wide assortment of designs, patterns and colors – many of these featuring either special holiday themes or attractive, colorful motifs for everyday occasions. For smaller items, Jeweler's Rolls gift wrap is an ideal solution. 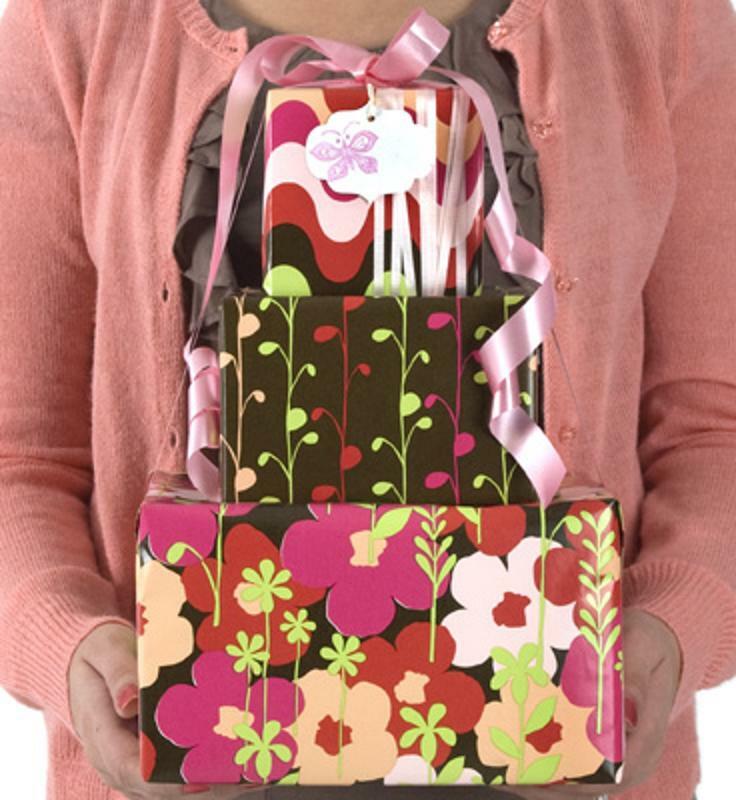 There are also accessories like gift paper dispensers to make the job of wrapping even easier.